It was one of the biggest months ever for the Liffey Crane Hire Irish Boxer of the Month and we now have a winner. October was a big month for Irish boxing with massive success at amateur and pro level, covering all the action in August and September, featured nominees with amazing achievements in both the pros and the amateurs. The Clonmel 54kg won European gold at the Junior (U16)Championships in Anapa, Russia. The Tipp talent was utterly dominant, winning all three of her fights by wide unanimous decisions to storm to gold. 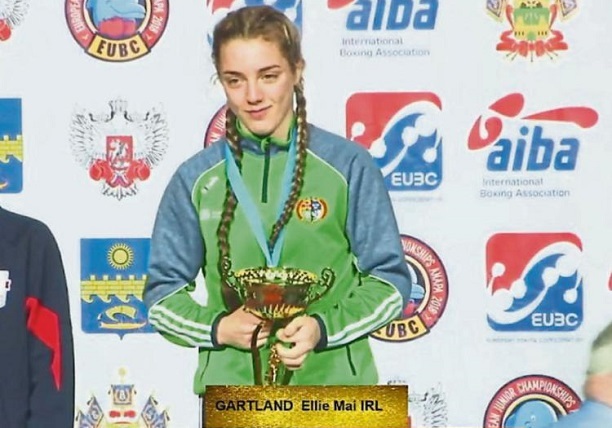 Too fast, too strong, too skilful, Gartland clearly defeated Bulgarian, English, and Romanian opposition to claim another European gold for Ireland whose tally for 2018 now stands at seven. Twin of Irish champion Jerome Lonergan Gartland, the 16 year olds will ascend to Youth level in the new year. 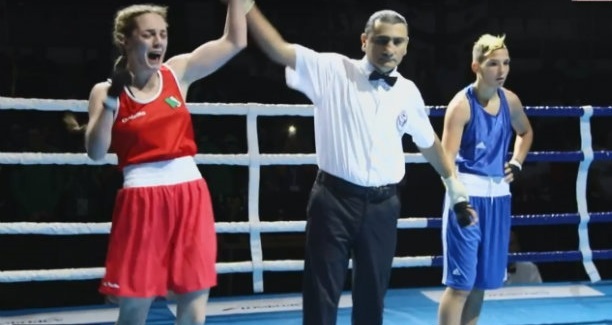 Coming in second was Kildare 57kg boxer Lauren Dempsey who also won European Junior gold, shocking a Russian in the final. Third place goes to Wicklow lightweight Katie Taylor, the original Irish boxing star amateur female, who defended her two pro world title belts in Boston versus Cindy Serrano.